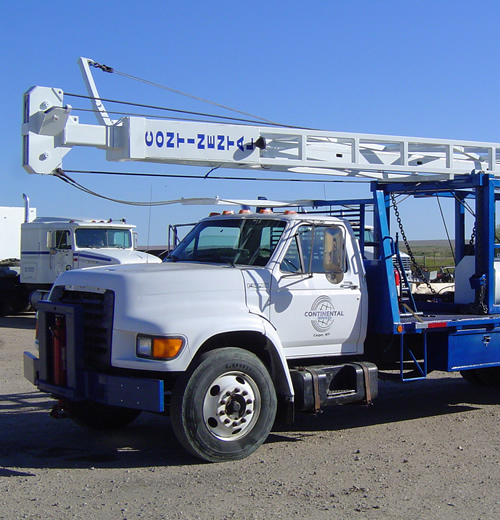 Continental Services is a fully integrated oil field service company specializing in plugging and abandonment services. Established in 1995, in central Wyoming, the company has grown to provide services to the entire Rocky Mountain region. 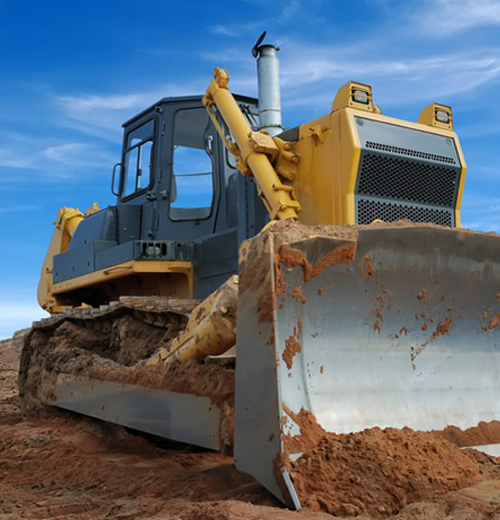 Our services include everything from planning and permitting to final sundry submittals. 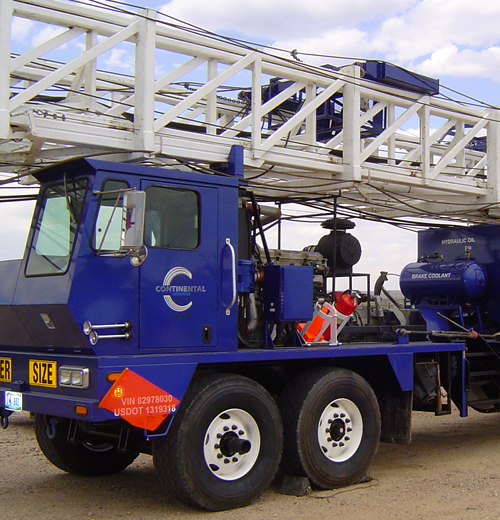 The unique turnkey operations utilize in house engineering and operational expertise, and equipment including well servicing rigs, modern cementing equipment, bulk plant, coiled poly rig, and other ancillary and necessary equipment. 20 years of ethical, safe, and reliable service to the industry has allowed development of strong relationships with both the industry, and the regulatory agencies governing their idle well programs and compliance issues regarding proper plugging procedures. Continental Services cementing equipment is specially designed for plugging operations, is self contained up to 220 sacks, and extremely mobile. 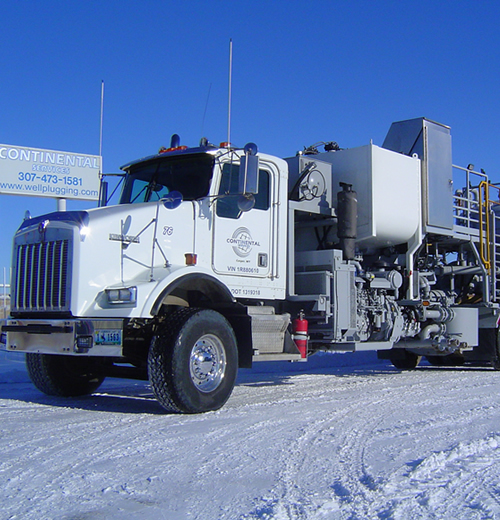 Continental Services workover rigs have a service depth to 14,000 feet and a CBM rig with a service depth to 1,700 feet. Continental offers full reclamation services and can see the project through start to finish.